We are looking for individuals who are highly motivated to teach at a Japanese elementary school. Those who are interested in a rewarding overseas experience and enhancing their teaching skills should apply for this unique opportunity. 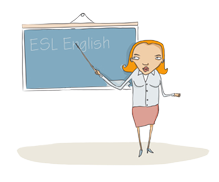 -1000+ hours of actual EFL/ESL classroom teaching experience including the experience with young learners.